Men, are you worried about heart disease? Your doctor may have told you to eat a healthy diet and watch your cholesterol and blood pressure, but there’s an important factor that is often overlooked by conventional doctors. Did you know that optimal testosterone levels are protective of heart disease? Testosterone levels naturally decline as men age, and as a result, they experience many negative health symptoms. Left untreated, low testosterone levels can lead to serious health problems such as heart disease. o Testosterone protects the heart and arteries, and decreases risk of heart disease. o Testosterone lowers blood pressure by dilating the arteries, including the aorta and coronary arteries of the heart. o Men with arteriosclerosis generally have low testosterone levels. o Studies indicate that taking natural testosterone can help reverse arteriosclerosis. o Testosterone can also counter high cholesterol and angina. 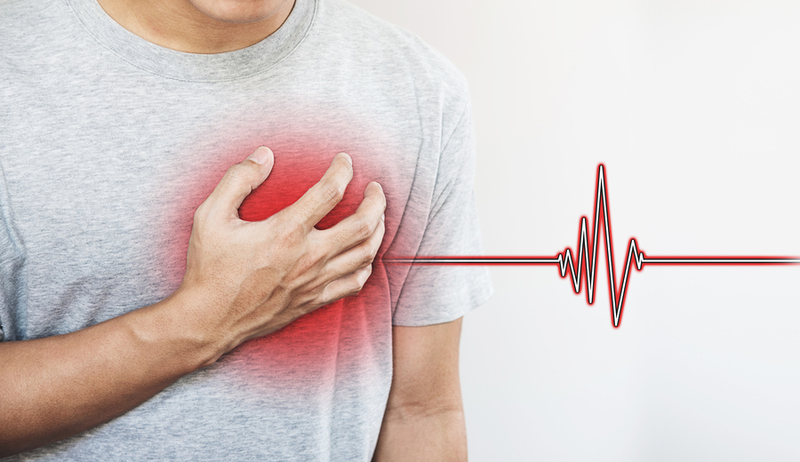 Conclusion: A regulatory body representing European Union member states has agreed by consensus that there is no consistent evidence of an increased risk for cardiac problems in men who receive testosterone products to treat hypogonadism. Conclusion: Short-term administration of testosterone induces a beneficial effect on exercise-induced myocardial ischemia in men with coronary artery disease. This effect may be related to a direct coronary-relaxing effect. Conclusion: Administration of testosterone increases cardiac output acutely, apparently via reduction of left ventricular afterload. We have found that administering bioidentical testosterone for symptoms of low testosterone levels in men is beneficial to the health of our male patients. If you have heart disease, then you owe it to yourself to be screened for low testosterone. Do you think you might be suffering from the symptoms of low testosterone? Take our symptom checker now to find out. Do you have more questions about the benefits of bioidentical testosterone? Contact us today at 281-698-8698 for a complimentary wellness consultation. Treating any testosterone deficiency in men is a good, preventative measure for heart health. Discover how you can take action today to protect your heart.